Kim Kardashian West seems to have had a paradigm shift in perspective since her life-threatening experience being robbed at gunpoint in her own apartment. TMZ reported that Kardashian will take precautionary measures when displaying her wealth to her millions of followers across her social media platforms. Kardashian will also take a month long break from work, as she recently cancelled an Oct. 14 makeup demonstration with her makeup artist Mario Dedivanovic in Dubai. The reality television star faced a heap of criticism after news broke that she was the victim of a burglary during Paris Fashion Week, with many insinuating that she was partly to blame for the attack. Most notably, Karl Lagerfeld suggested that Kardashian was to blame for the attack because she consistently flaunted her riches online. Other social media users and former bodyguard Steve Stanulis have implied that Kardashian’s social media postings made her a target. 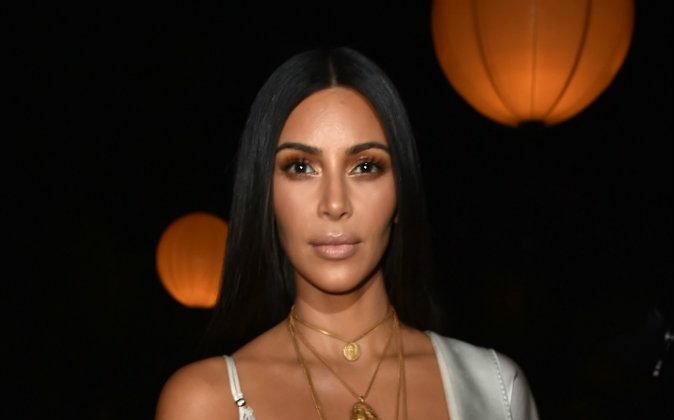 Kardashian was held at gunpoint by men dressed as police who barged into her private apartment on Oct.3, making away with over $11 million in jewelry and $1,000 in cash. The attack occurred three days after she was reportedly followed by suspicious-looking men who infiltrated the paparazzi on Sept. 28. The men have yet to be captured and the investigation is ongoing.